Available now, this spacious, Tosca two-bedroom independent apartment that comes with harbour side views and morning sun. The open plan layout has a beautifully designed kitchen with lovely benchtops and glass splashback, plus a generous living and dining area. The master bedroom has a walk-in wardrobe which leads to an ensuite. 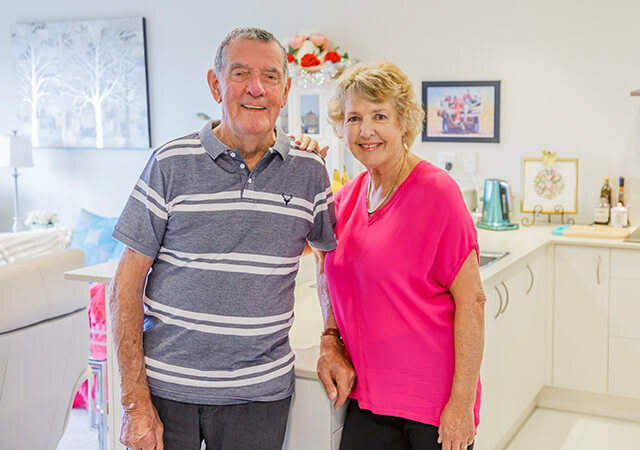 Malvina Major Retirement Village is a wonderful, friendly and vibrant retirement community where friendships are made and grown. 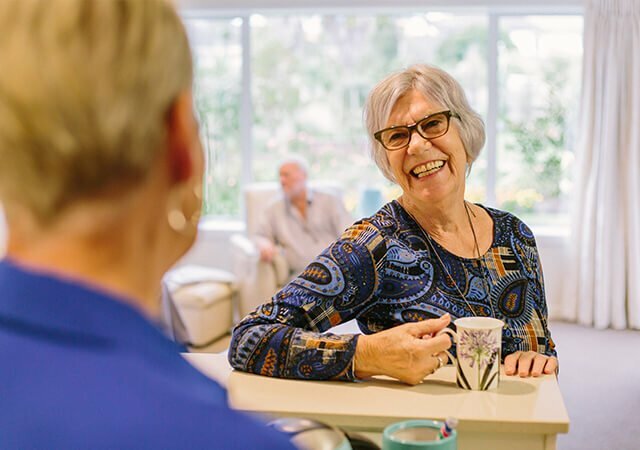 By becoming a resident you'll appreciate the reassurance of knowing that we can provide resthome and hospital level care, right here in the village. 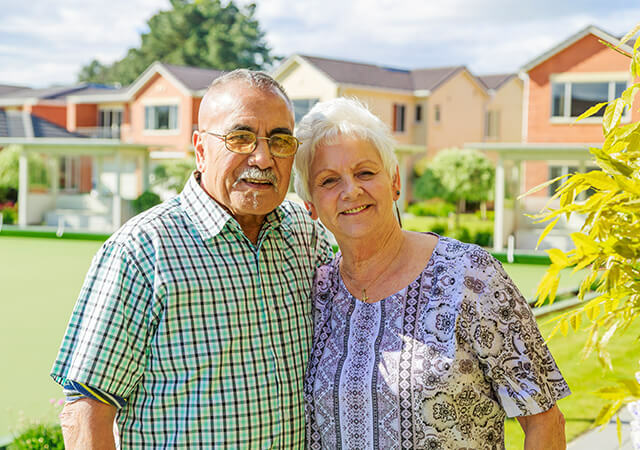 Our beautiful Malvina Major Retirement is located in Khandallah, the village enjoys breathtaking views overlooking the Ngauranga Gorge and across the Wellington Harbour. 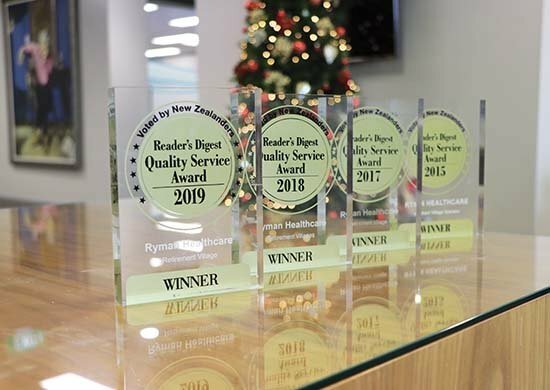 Features include architecturally designed independent apartments, serviced apartments, resthome and hospital set amongst beautifully landscaped gardens. As a Ryman Village, we offer you fixed weekly fees in your apartment for life - guaranteed! * And, did you know our deferred management fee is capped at 20% - that’s one of the lowest around! 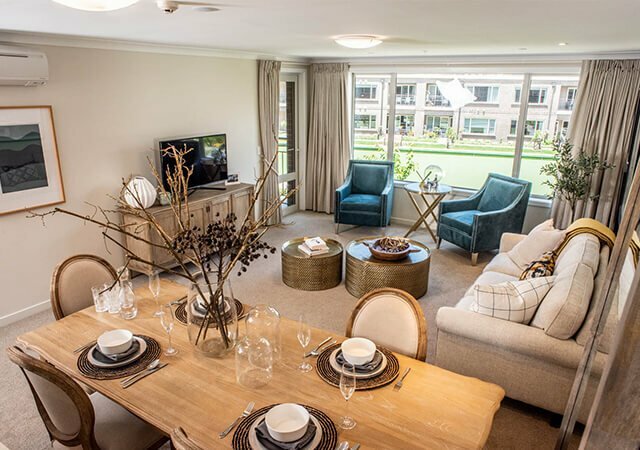 The village enjoys breathtaking views overlooking the Ngauranga Gorge and across the Wellington Harbour.